Product Details - Material - Plastic, Colors- Available in bright modern colours, Suitable- All animal foods. 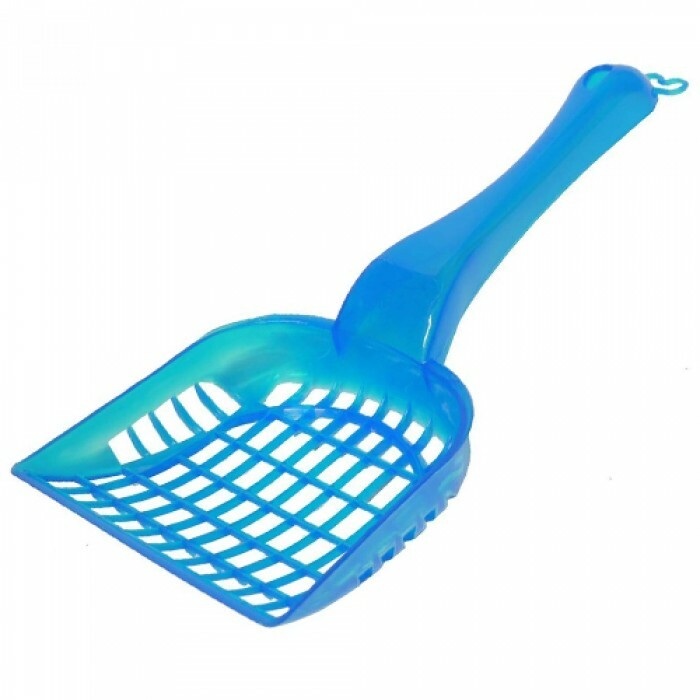 Product Information - These transclucent food scops are made of durable, non toxic polypropylene and are dishwasher safe. Available in bright modern colours. These transclucent food scops are made of durable, non-toxic polypropylene and are dishwasher safe.